Sabre GD series Stock Water pumps offer high pressure fixed flow transfer of water from dams, creeks and shallow wells. They are particularly suited for transferring stock water to tanks up hills or over vast distances. 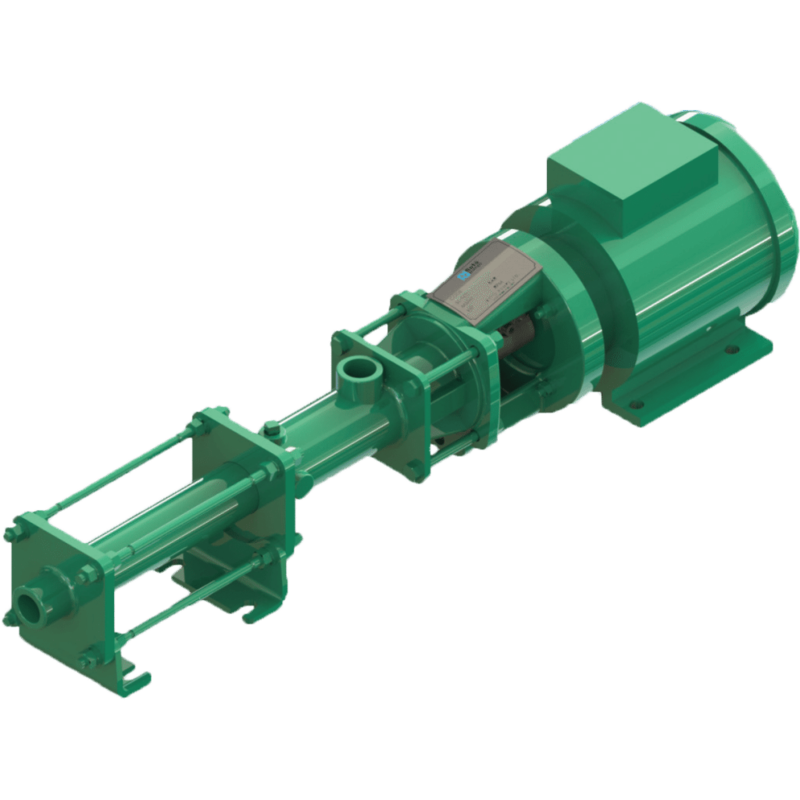 The progressive cavity pumping action means that the pumps can handle small amounts of sand, silt or debris (e.g. algae) that would normally block the fine clearances of a multistage centrifugal pump. These pumps are available as a bare pump or as a ‘Plug and Pump’ package (complete with high and low pressure cut-out and a flow switch). Sabre GD series pumps are ideal for replacing existing piston pumps.